Sitting outside of Art Bar this weekend I got to talking to Brian Hannon of Co. about Charleston musicians and their flirtation with major labels and fame. With Charleston musicians it seems very common and maybe could be contributed to a little Holy City Curse. I don’t really believe in the curse part, but after the list of musicians that dabbled with fame, you have to wonder if something is going on down there. Joel Hamilton is one of those that flirted with the national spotlight, but ultimately found himself making music by himself in Charleston. 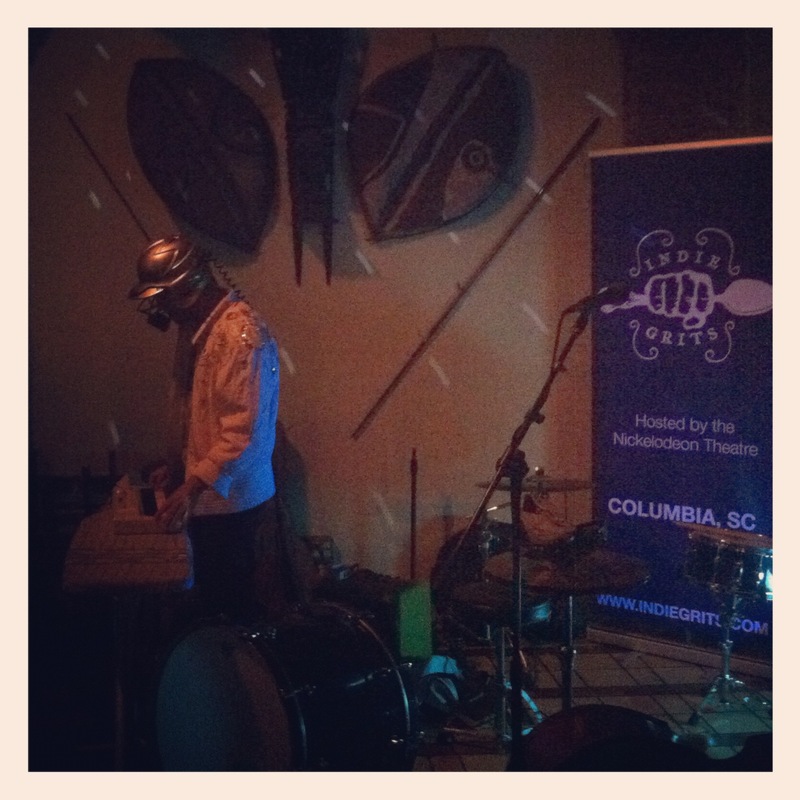 His new project Mechanical River will be playing Arts and Draughts at The Columbia Museum of Art Friday night with Josh Roberts and The Hinges and The Royal Tinfoil. For awhile I thought Joel was trying to alienate me with his live show. That was before I accepted the experience.